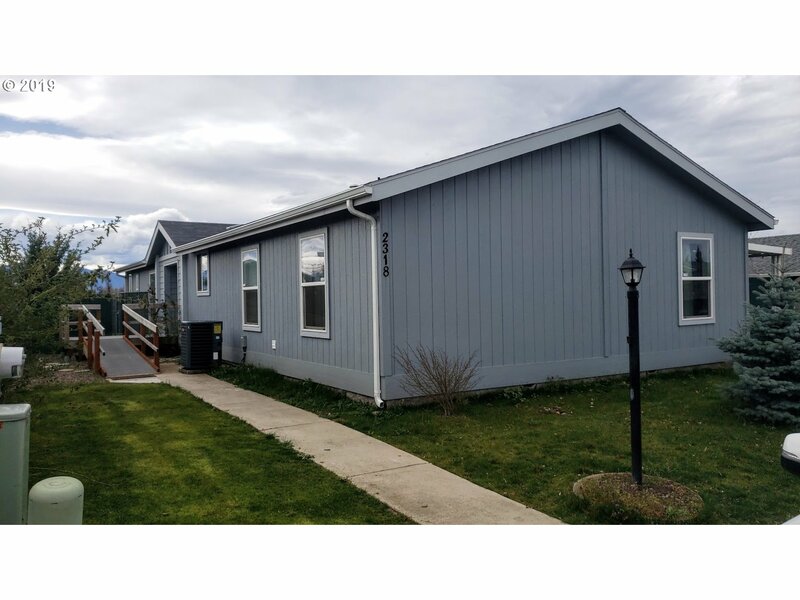 All Central Point homes currently listed for sale in Central Point as of 04/20/2019 are shown below. You can change the search criteria at any time by pressing the 'Change Search' button below. If you have any questions or you would like more information about any Central Point homes for sale or other Central Point real estate, please contact us and one of our knowledgeable Central Point REALTORS® would be pleased to assist you. "Willows B & B and Culinary School. 7 guest suites with private baths plus large master suite on main level. Gorgeous living room, sun room and formal dining. 1400 SF 1 BR, 1 bath carriage house w/3 ovens, 2 gas cooktops, granite counter. Views of Mt McLoughlin. Enjoy hiking trails, tennis, swimming pool, biergarten, koi ponds and more. Perfect opportunity for a large family or event driven management, catering and B&B operations." 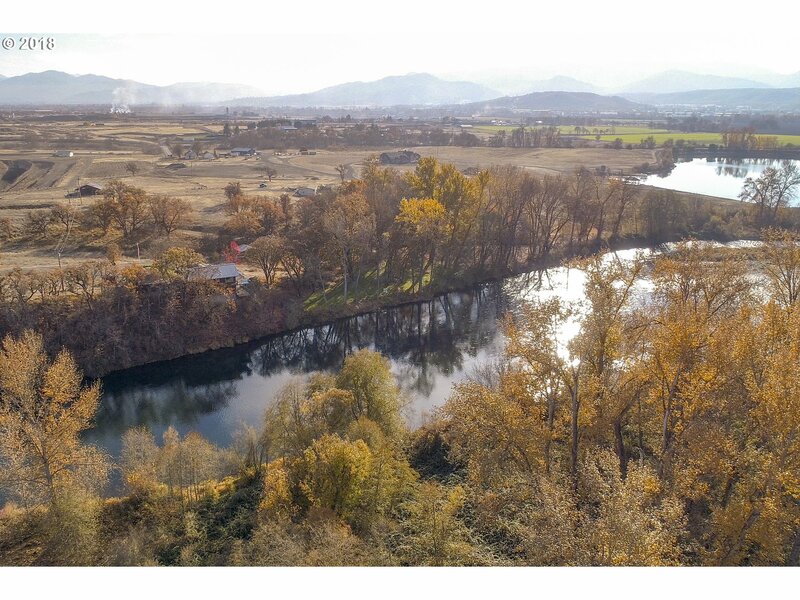 "features views of Roxy Ann & Mt Mcloughlin to the east amidst sweeping panoramic views of the Rogue Valley. The custom main home has 3 BR's & 4 BA's, exquisite open chef's kitchen with Wolf & Viking appliances, granite counters, butcher block island, fireplace w/pizza oven, pantry, counter seating, living room w/fireplace, bar w/seating, 900+ SqFt game room, library/study, slate tile, hardwood floors, built-ins and 400 amp power." "This 8.55 acre property is nestled along BOTH sides of the breathtakingly scenic stretch of the Rogue River, presenting unsurpassed privacy and views of Table Rock.The 2501 Square foot 3 Bed, 2.5 Bath rustic home was built perched on a knoll above the floodplain to look directly over the river, boasting views over a quarter mile downstream. Amenities include a private boat launch and a large flat recreation area, fire pit and lighting." "This large two-story country home has spectacular views of Mt McLaughlin and feels extremely private when you're in the backyard. This beautiful home features 3 large bedrooms, 2 bathrooms and the possibility to add a 4th bedroom, office or media room. If you'd like a movie retreat, one of the bedrooms boasts built in speakers and wiring for a projector. 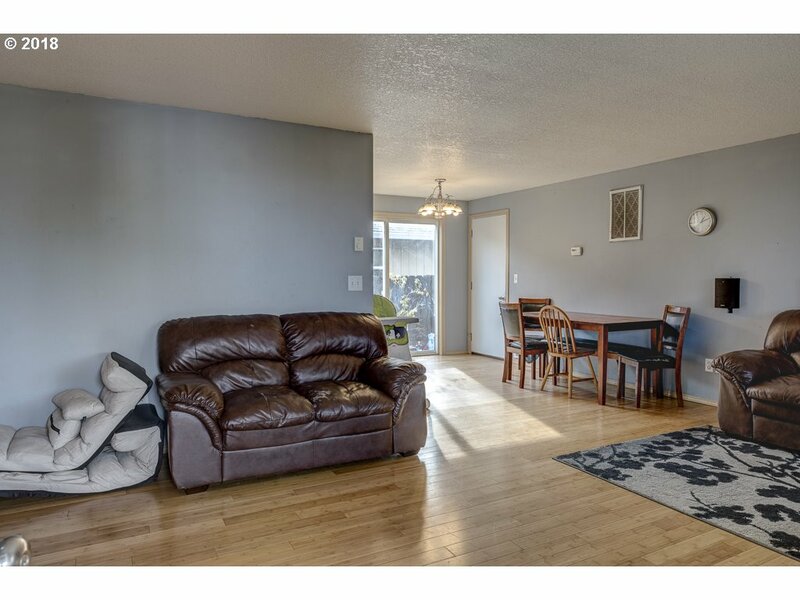 The open concept main living room is bright and airy with nice flow to the dining." "Lovely, spacious home for easy living! Enter the large family room w/vaulted ceiling and open floor plan. There is a big dining area that opens to a wonderfully designed kitchen that has an island w/a bar stool counter, stainless steel appliances, unique counter w/bull nose insert & tons of wood cabinets. Split floor plan w/master bedroom & bath on one side & two other bedrooms and full bath on the other side for great privacy for all!" "1978 manufactured home offer 4 bedrooms and 2 full bathrooms on a 11.85 acres. Buyer due diligence for this is a limited representation listing. This is a Cash only or private financing purchase. Property sold as-is." "This awesome 2 story home would be perfect for investors and flippers or with a little imagination, you could turn this into yourdream home! It sits on a large .23 acre corner lot. This home offers over 1900 s.f of living space, including five bed and two baths! The kitchen is agood size with plenty of storage space. When you step outside through the sliding glass doors you can enjoy a decent sized deck, perfect for entertaining!"